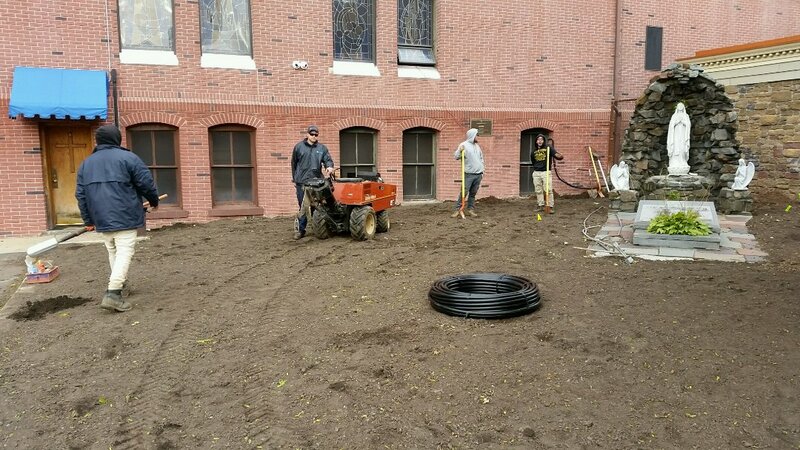 All Wet provides high performance irrigation and outdoor lighting service and repair to the residents of Bayonne, NJ and the surrounding areas. Call us today at (973) 366-8754 for more information about our services or to get an estimate. Read our reviews and find out why your neighbors consider us to be the irrigation and outdoor lighting experts in Bayonne, NJ. 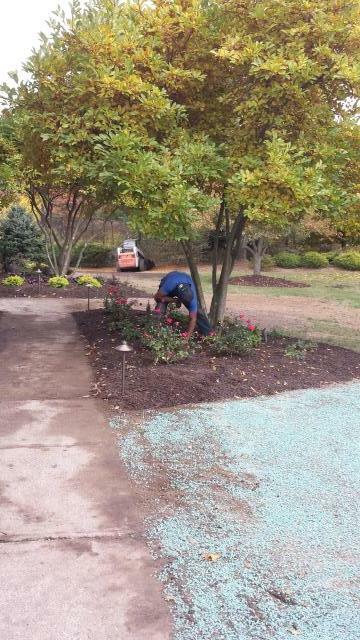 It is always a great pleasure when using Dan for our service calls. He is absolutely one of the most respectful individuals I have come across in the business. Extremely professional and kind. It is guys like Dan that are the ones who carry the company name and the fuel the business .. It is for that reason that we always request him as our rep. All wet is very lucky to have someone like Dan out in the field interacting with the customers. Fix broken lawn sprinkler PVC pipe. Start up lawn sprinkler system. 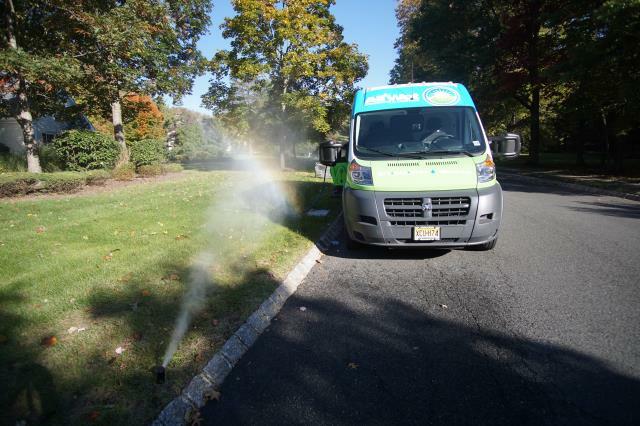 We are getting ready for the start-up season of your lawn sprinkler system in Bayonne. Give All Wet Irrigation a call for all your lawn irrigation system install. Performing service on outdoor landscape lighting system.